Flow Air Quality Wearable | OhGizmo! By Gadget Flow on 01/26/18 • Leave a comment! 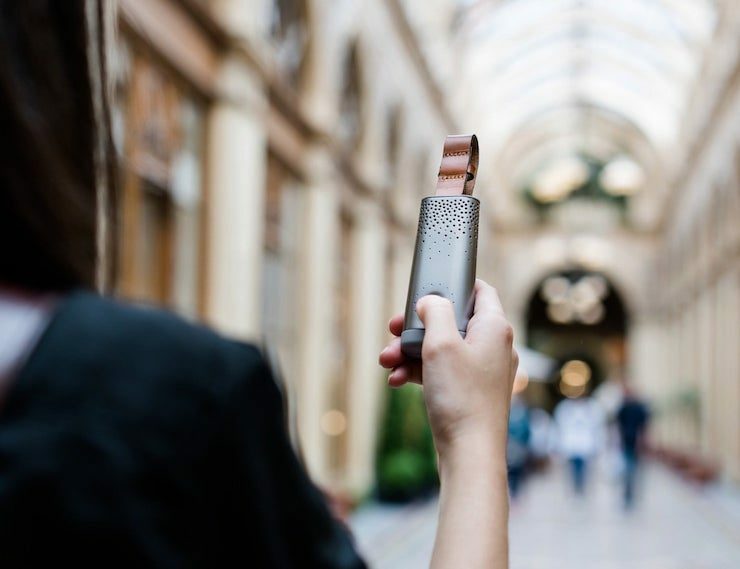 Conquer the world one deep breath at a time with the Flow Air Quality Wearable from Plume Labs. Effortlessly attaching to you and your gear, this attractive device conceals a powerful air sensor. The wearable can measure dust, exhaust fumes, harmful gases, and even household chemicals. While tracking these metrics, the data is sent back to Plume Labs.